We here at Get Smashed Radio are looking for new talent all the time. If you are interested in becoming a new presenter with a new show, here are a few guidelines to see if this is a right fit for you. With the exception of Studio R1, Dance Anthems, & The All Request & Dedication Show, all shows are either syndicated and/or pre-recorded. We prefer to run pre-recorded show, as this allows for editing (for FCC purposes) or allows for re-runs if the presenter is out. We have the facilities to automate and schedule and many of our DJs do just that. If you are interested in getting your pre-recorded show on the air with Get Smashed Radio, let us know how we can help! We’ve been on air off and on since 1998. Radio 1 is our flagship station and is also our FM station in North Snohomish County, Washington, broadcasting on FM in Marysville, which plays Continuous Hit Music with More Variety. It’s a mix of hits from the 70’s to Today’s Top 40. Saying that though we do have an open policy when it comes to our shows as we appreciate that people have different tastes. We only ask that you keep language in compliance with FCC broadcast regulations. Your show will be what you make it. So if you’ve got a couple of hours free every week or daily then hit us up. You can see our free slots Radio 1 here, – anything unmarked is free – and remember we’re based in Marysville, Washington, USA, so our times are in Pacific Time which is -8 hours from GMT. 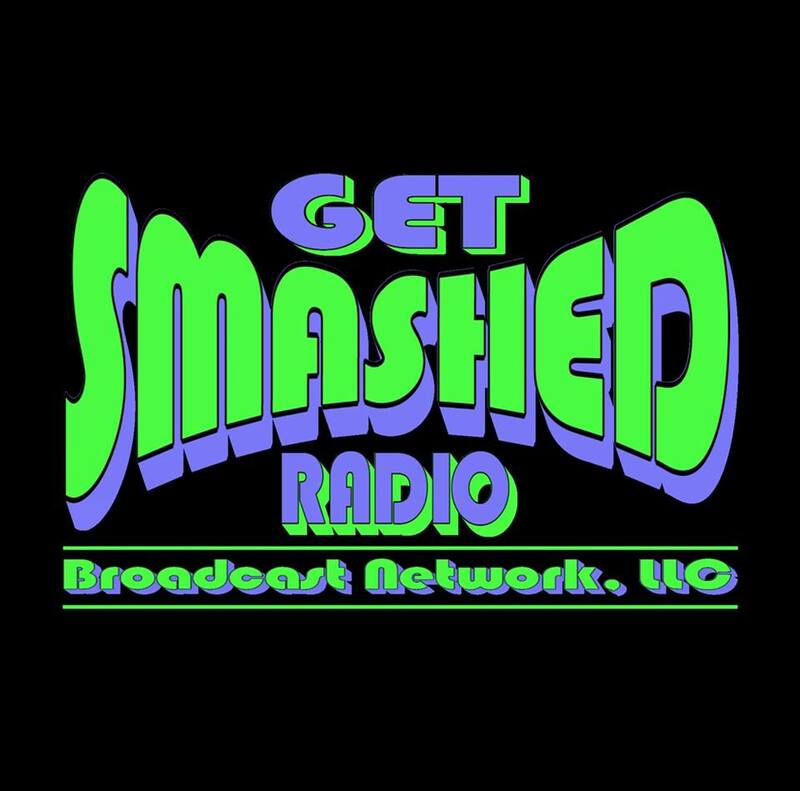 How did you hear about Get Smashed Radio?